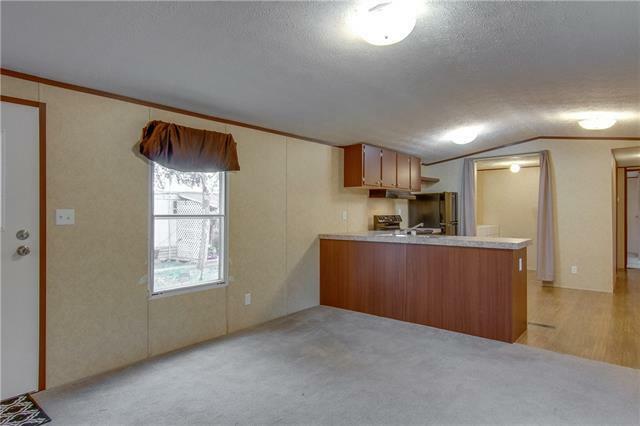 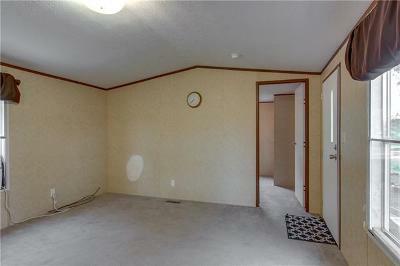 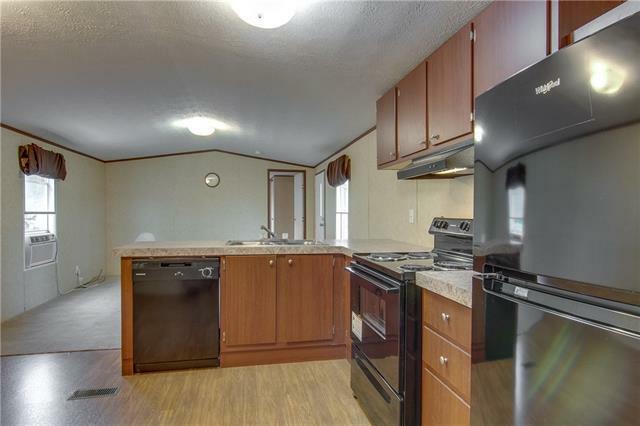 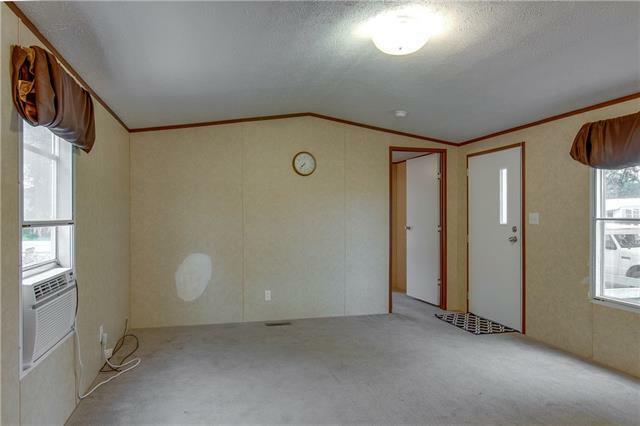 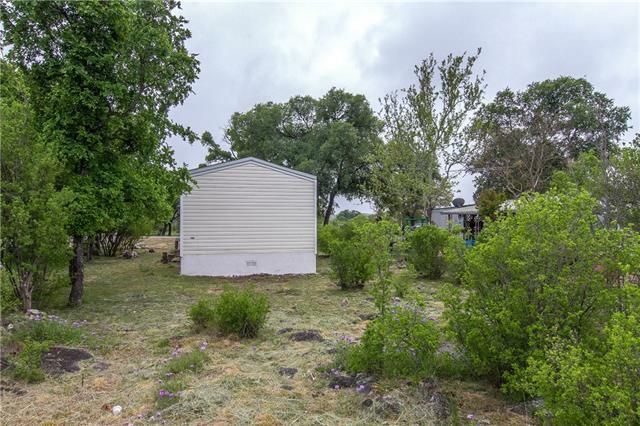 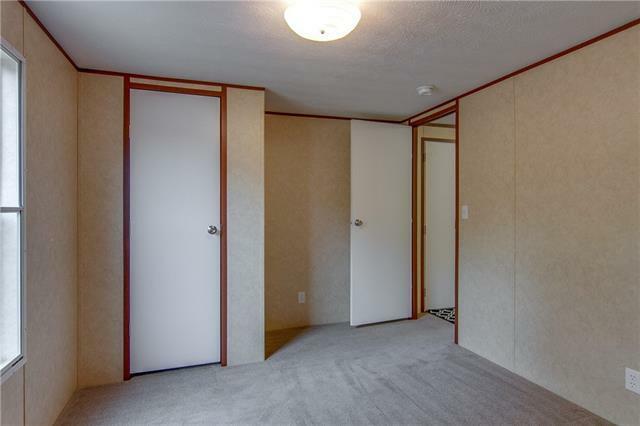 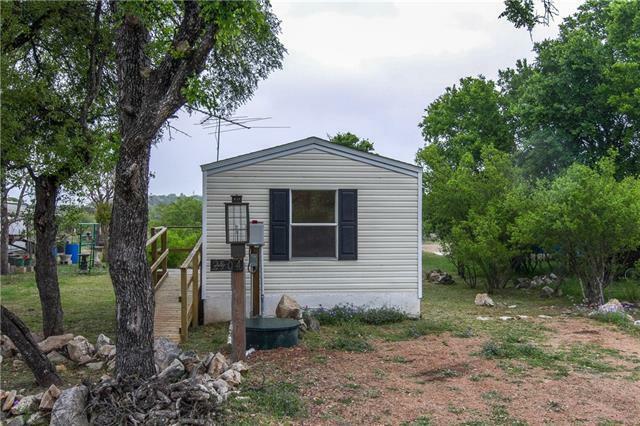 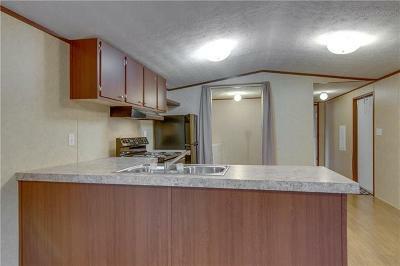 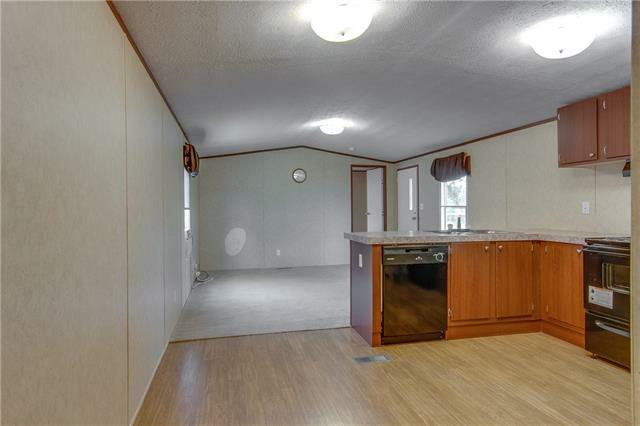 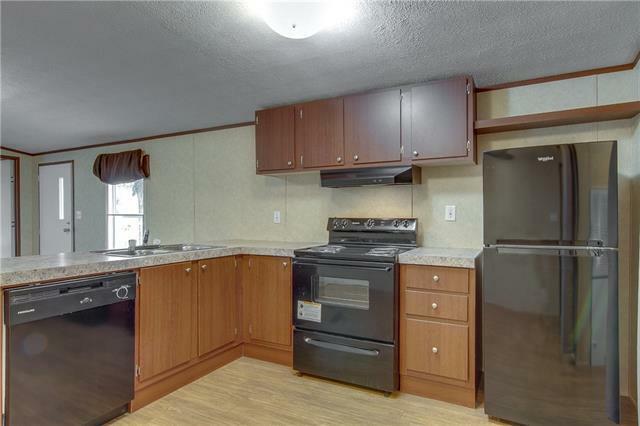 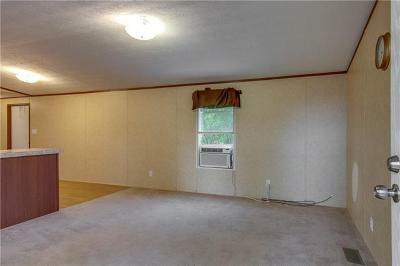 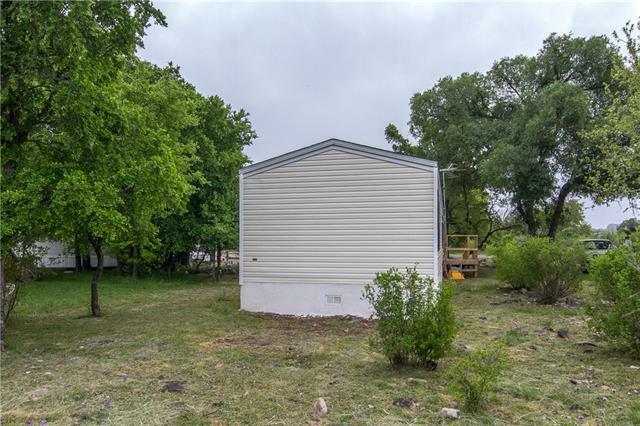 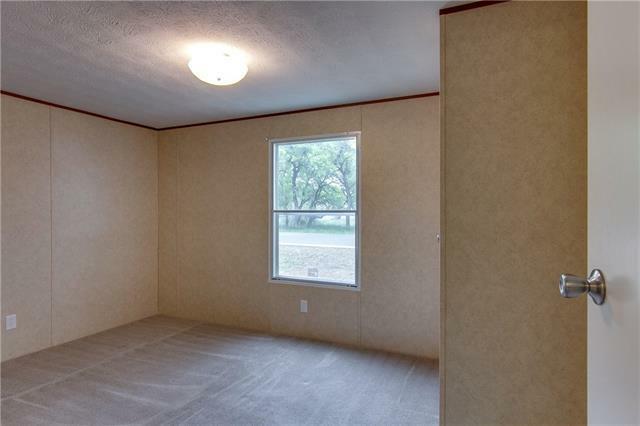 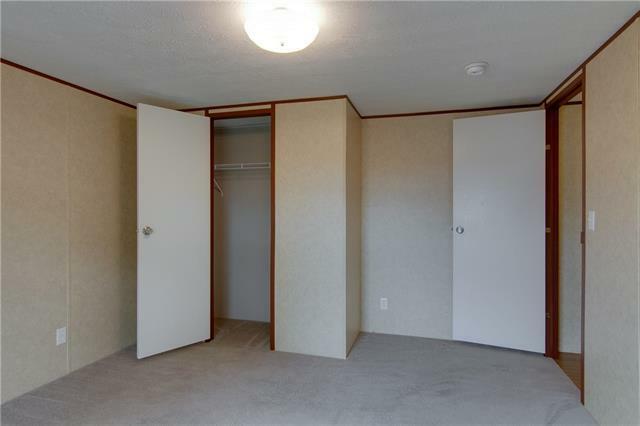 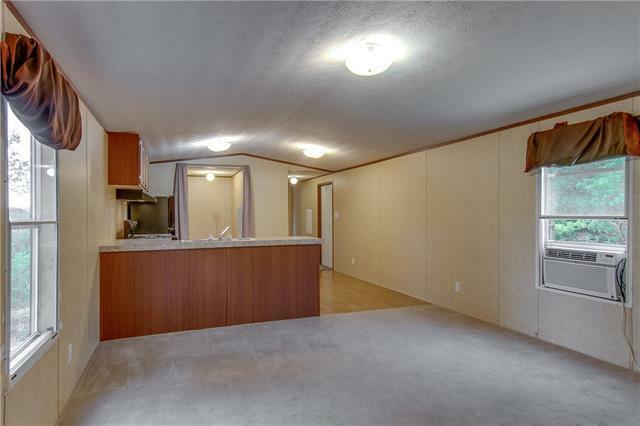 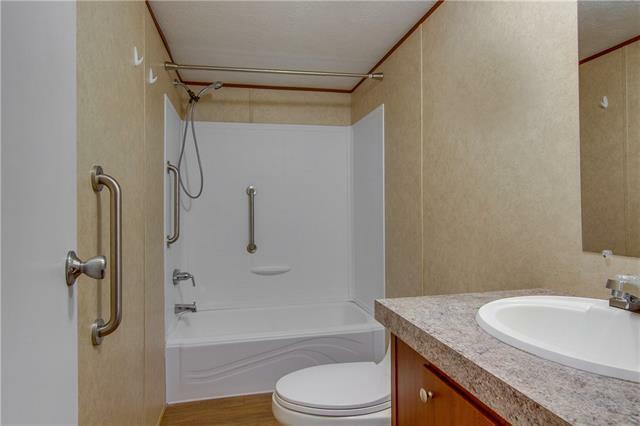 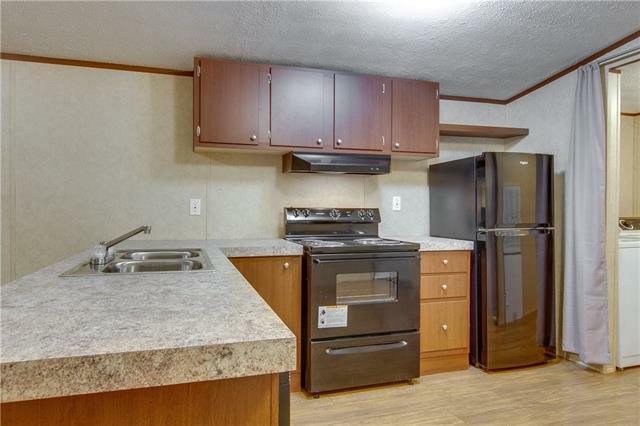 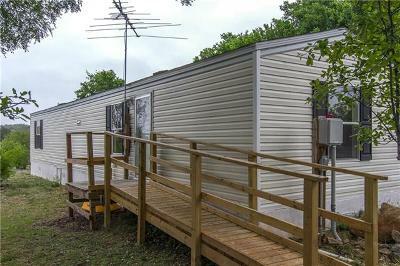 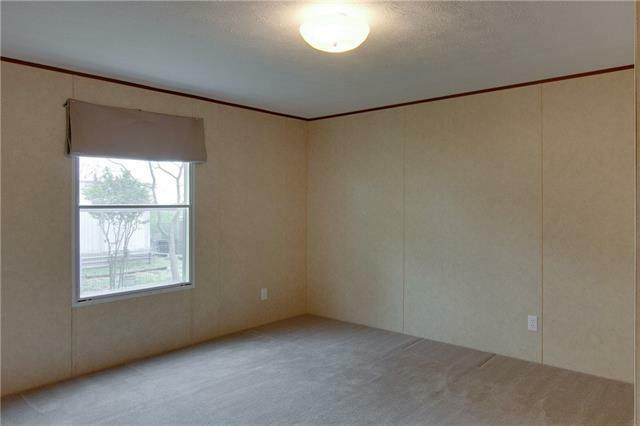 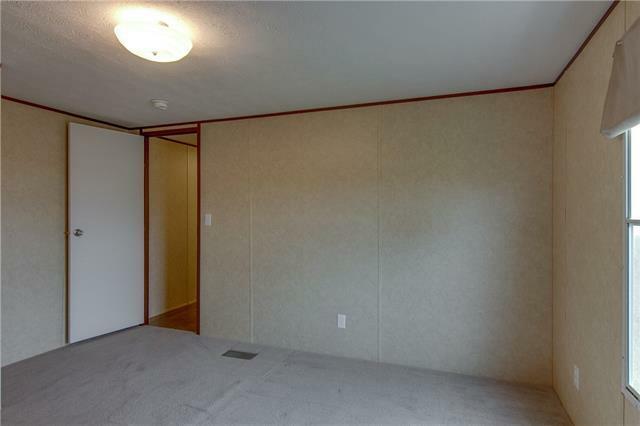 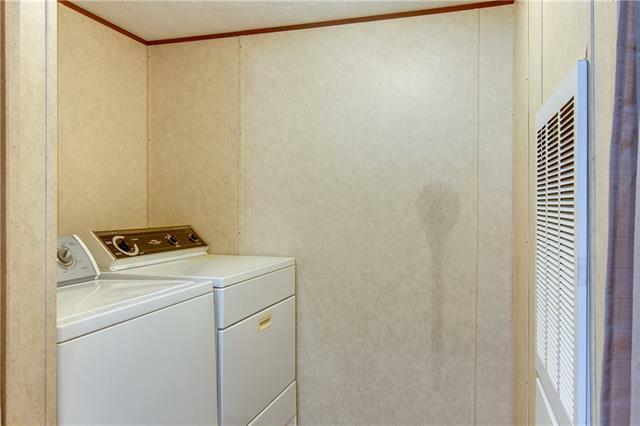 Nice manufactured home in excellent condition. 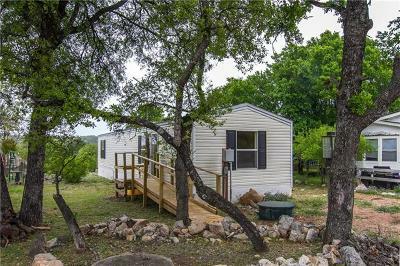 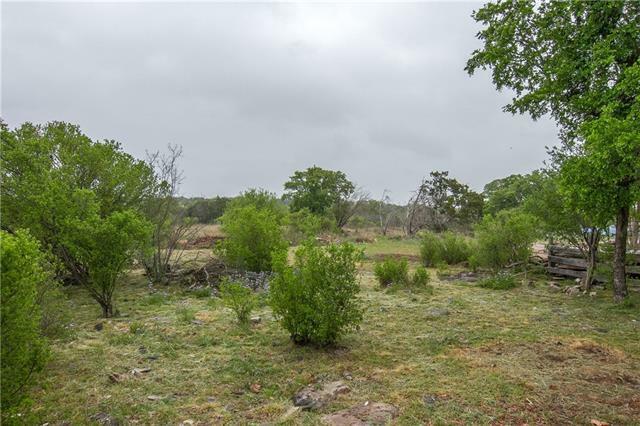 Beautiful neighborhood near all the amenities of Horseshoe Bay and Marble Falls. A/C is window units currently ~ central air can be connected. 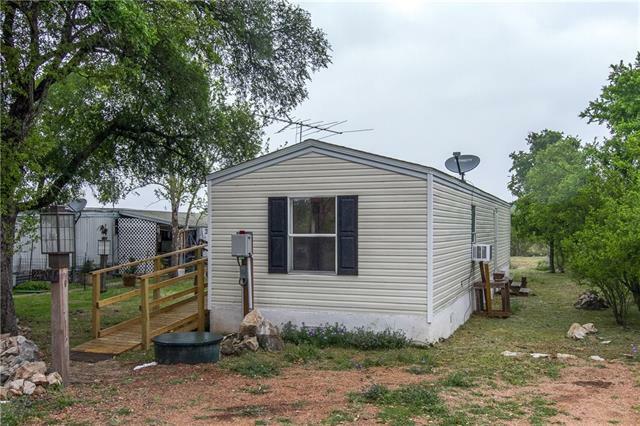 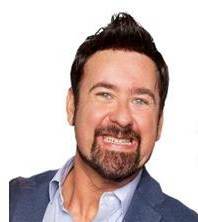 Great opportunity to own at a terrific price!